There’s nothing quite Wisconsin craft beer. Some people might argue that some of the best craft beer can be found in Wisconsin. But regardless of whether that’s true or not (or are we to decide that?) there is one thing that most people can agree on: Wisconsin makes some really good craft beer. At the forefront of this tradition reigns the Minhas Craft Brewery, the 2nd oldest micro-brewery still in operation today as well as the 10th largest. For over a century (that’s a 100 years!) 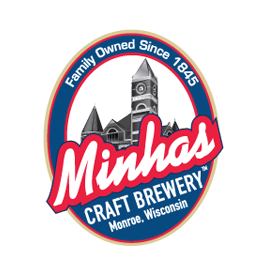 the Minhas Craft Brewery has been producing premium, quality Wisconsin craft brews that have become even more delicious with the passing years. But here’s the thing: The Minhas Craft Brewery is certainly not the only place where you can taste delicious Wisconsin craft beer. While it is obviously a good starting point, Wisconsin (and the rest of America for that matter) has its fair share of local micro-breweries… and that’s quite an understatement if we say so. In fact, if you live in the USA chances are that you live within close vicinity of a micro-brewery. What do all these micro-breweries have in common? Simple: A love for traditional craft beer. 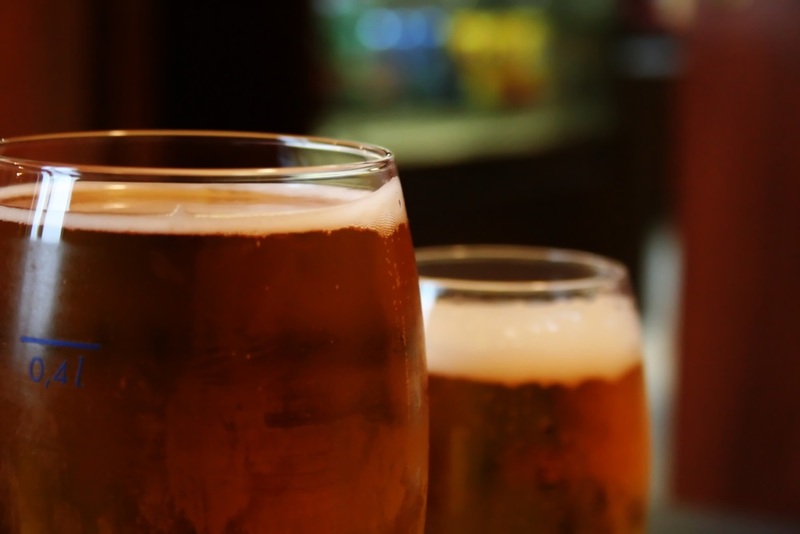 Unlike larger breweries, micro-breweries focus on taste and quality. They want to keep their forefathers’ tradition of handcrafting beer alive by providing people like you with some of the best Wisconsin craft beer they have ever tasted. So while we can’t really tell you which one makes the absolute best craft beer out there, we can at least tell you that quality is not something that you should worry about when it comes to craft beer in Wisconsin.